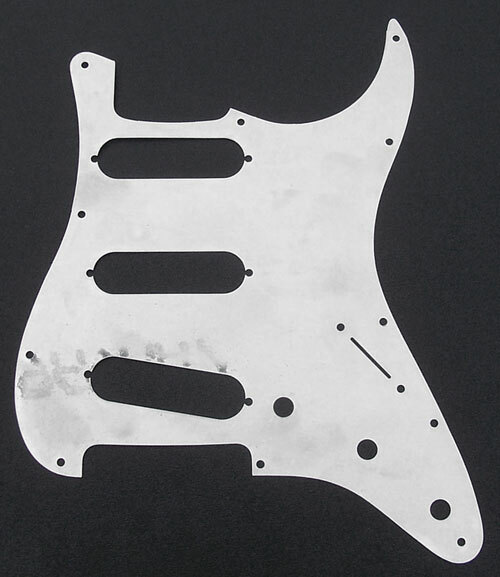 Genuine Fender® '62 Stratocaster® full coverage aluminum pickguard shield. Mounts in-between pickguard and body to provide electrical interference shielding. Measures approximately 0.012" in thickness.